According to the Net Market Share December report, Windows 10 now claims 24.36% of the market. The previous month, it was at 23.72%. Surprisingly, Windows XP also gained market share in December. The OS claimed 9.07% of the market now. Windows 7 also saw a slight growth to 48.34%. Meanwhile, Steam’s latest hardware report also shows that Windows 10 is being used by 50% of Steam gamers. Also, Windows 10 is being used by 50.35% of Steam gamers. 49.10% of these are utilizing the 64-bit version of the OS, while just 1.25% are using the 32-bit version. Rest of the Windows versions including Windows 7, 8, 8.1, Vista, and XP showed a decline. Similarly, Apple’s OS X’ user base plummeted to 3.44%, a 0.15% decrease compared to last month. In terms of hardware, 8GB RAM, Nvidia GeForce GTX 970 and full HD display resolution setups is the most-used configuration by Steam gamers. Microsoft will also introduce ‘Game Mode’ in Windows 10 Creators Update. 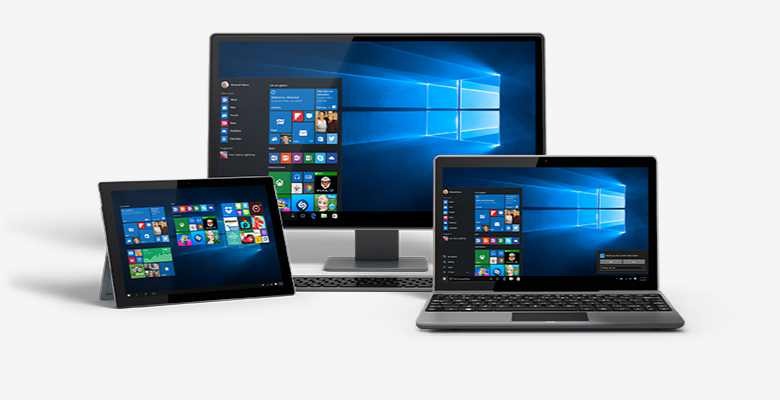 Back in September, Microsoft reported that Windows 10 was powering 400 million active devices. Businesses are yet to upgrade to Windows 10, so we might see a huge push once companies start migrating to Windows 10.